Yesterday, in the official Ubisoft’s blog, the studio announced the delay of the seventh part in the legendary action-adventure series. 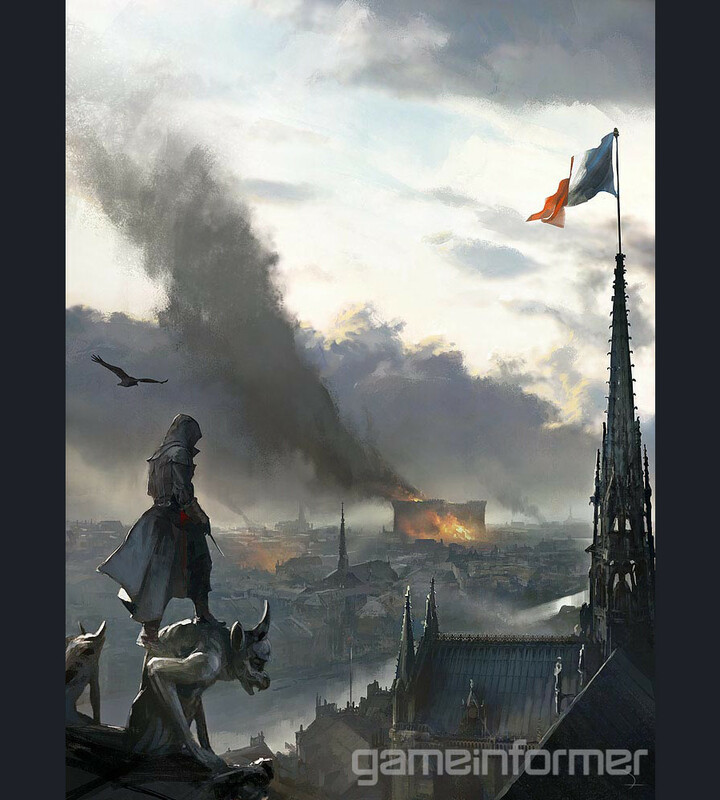 Let us remind you that previously, the Assassin’s Creed Unity release date was set for October 28th, 2014. But, according to Ubisoft, the developers need a little more time to polish all the details and present the quality project to the fans of the franchise. Thus, the new Assassin’s Creed Unity release date has been moved two weeks forward. The project will appear on PC and the new-gen consoles on November 11th in North America, and the European players will be able to appraise the game two days later - on November 13th. “This being a fully next-gen game, it requires a lot of work, a lot of production, and a lot of learning. It’s always hard to be precise and to quantify exactly how much work is involved. So as we get close to the finish we often realize we’re near the target but we’re not quite there yet”, - the studio’s senior producer - Vincent Pontbriand - has commented the delay. 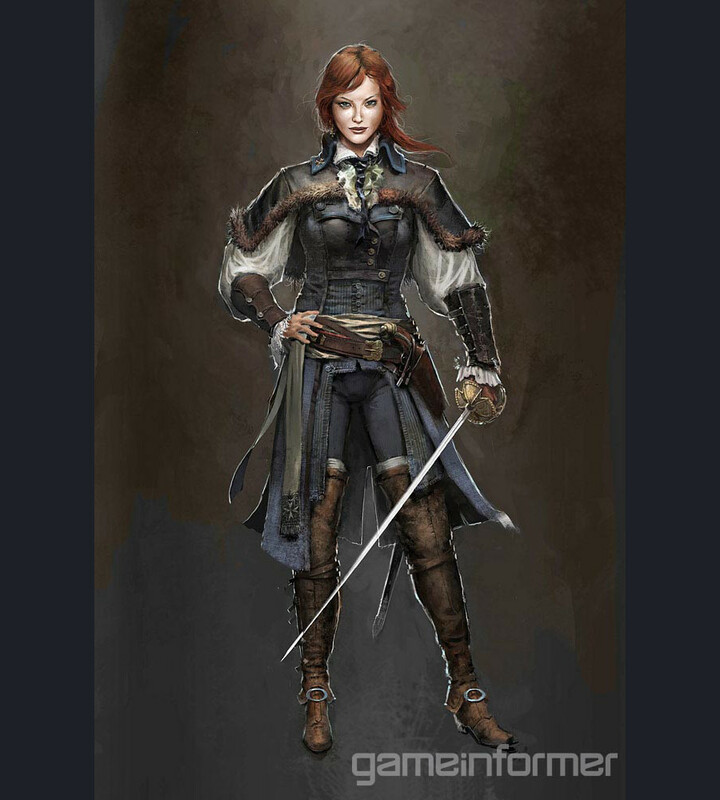 Moreover, Ubisoft has paid the attention to the fact that there are some changes in the release terms of another action-adventure - Assassin’s Creed Rogue. Its launch date in North America stays the same, but Europe will see the project on November 13th also. 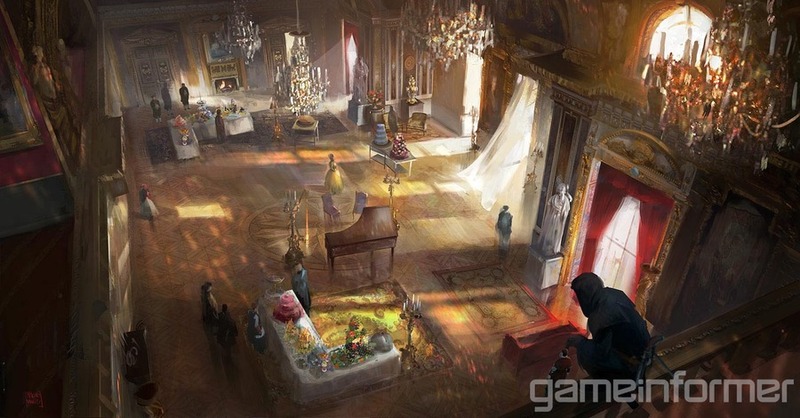 The published Assassin’s Creed Unity concept arts demonstrate the streets of Paris during the French Revolution, the interior of a palace and one of the main characters - Elise. 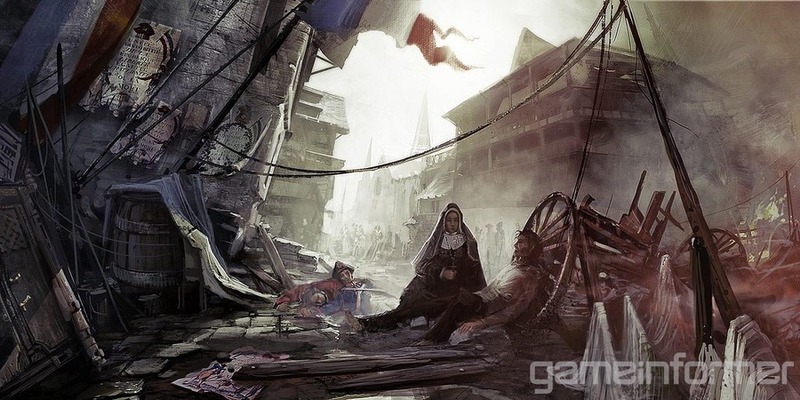 So, are you disappointed about the new Assassin’s Creed Unity release date? Did you like the latest images of the project? You can leave your answers below.